Hello from Church of Christ India. 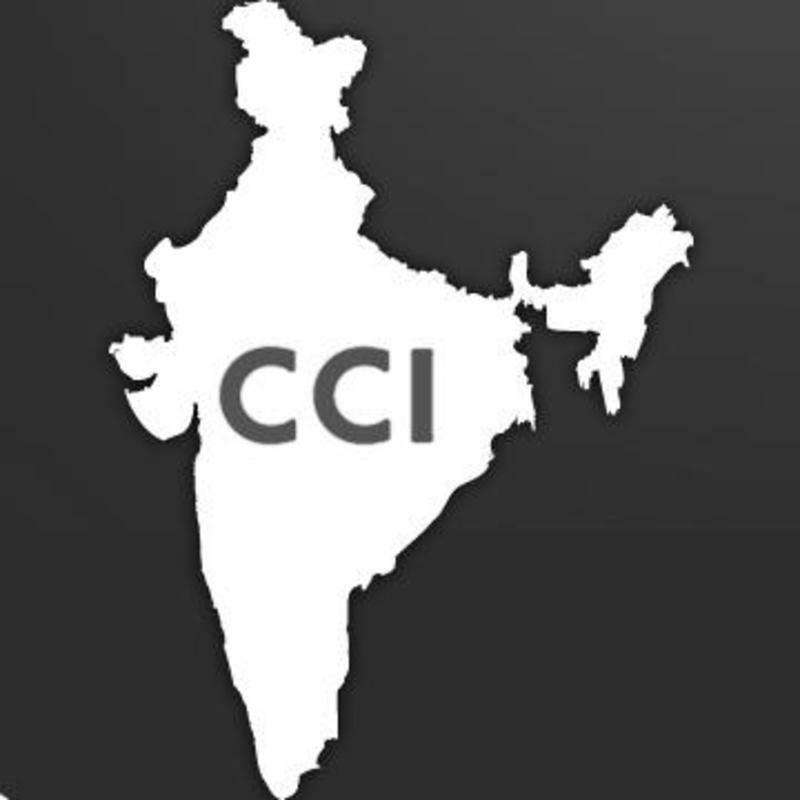 The current report contains news regarding activity within Church of Christ India. If you know of those who would like to receive this report by email please assist them in sending their info to the "E-Mail Us" tab on the home page of our web site. Also if you know of those who would like to receive this report by regular mail, please request that by calling 806-774-3575. This report as well as the previous monthly reports and other information items are on this website under Info Center. If you want to access this information, follow the instruction to join and you will receive a password allowing full access. Our facebook link is: facebook.com/ChurchOfChristIndia. Our website specifically requesting help with Bibles in India is: biblesforindia.net. Where applicable, we would encourage you to share reports that you receive through these sources with your congregation or others who have an interest in evangelism. We would appreciate any suggestions on ways to improve the distribution of information regarding this work. If you have any questions or we can help you, please do not hesitate to call 806-774-3575. Let’s work together to maximize every open door for the Lord. God Bless each of you! Thank you for your interest and tremendous generosity in support of the Lord's work in India. We want you to be able to access information about the work being done in the church of Christ in India and remain committed to doing what we can to make these reports available to you. We've had to place these reports behind a password to try to protect personal details from radical and possibly violent opposers of the faith in India who might seek information to harm our brethren in India. Please hit the "JOIN NOW" button and become a member so that you can have access to all the information. Under "Info Center / Reports" you will find documents that lists current needs, their approximate cost, photos, past reports, and other items related to this evangelistic effort. This will also help us get emergency data out quickly to those who want to know. This site is very secure and we take seriously the matter of keeping your information safe. We also want to utilize this system to send our regular newsletter to individuals who can receive it by email. This will cut back on printing and postage.